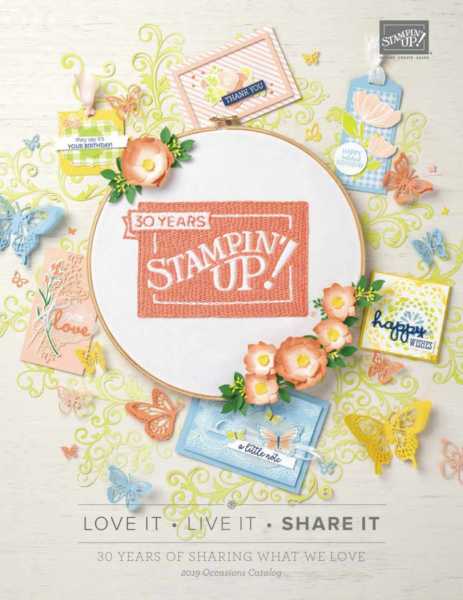 Stampin Artfully: It's Sale-A-Bration Time!! The Stampin’ Up! 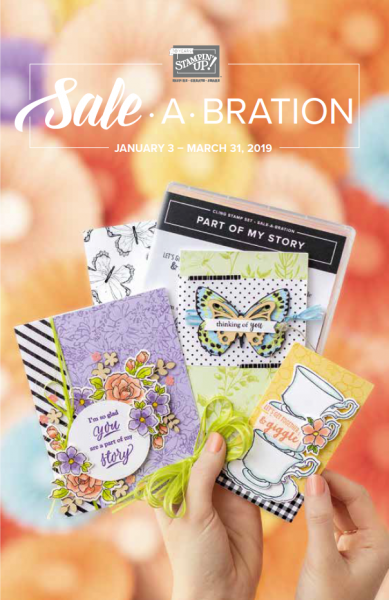 Occasions Catalog and the Sale-A-Bration promotion are available NOW. The Occasions Catalog has beautiful products that coordinate and several bundles for all sorts of holidays that make creating a snap. 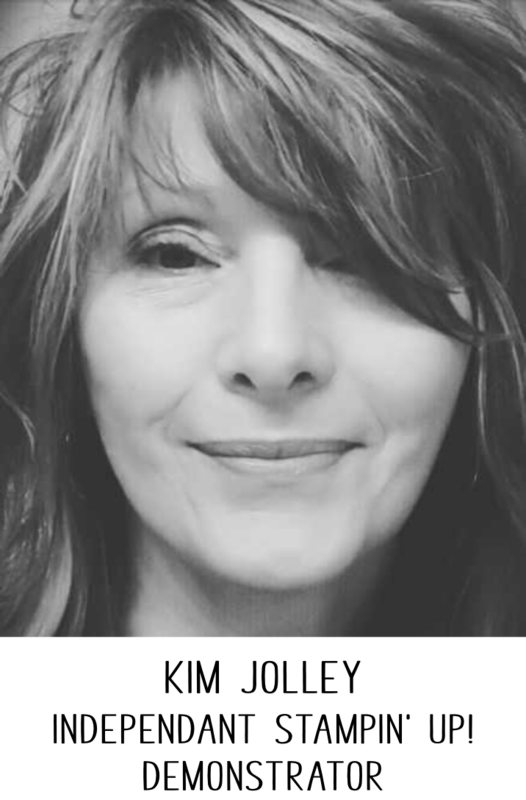 Click HERE to see my personal youtube play-list with videos showing the new CLING stamps and other lovely products. The Sale-A-Bration promotion runs from Jan 3 to Mar 31. 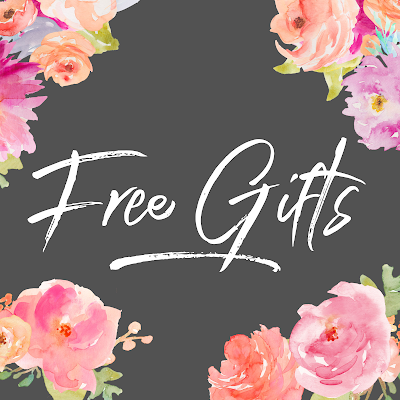 For every $50 or $100 you spend (before tax & shipping), you earn FREE exclusive Sale-A-Bration products. Quite a few of the Sale-A-Bration items coordinate with items from the Occasions Catalog, which makes getting the freebie even sweeter! 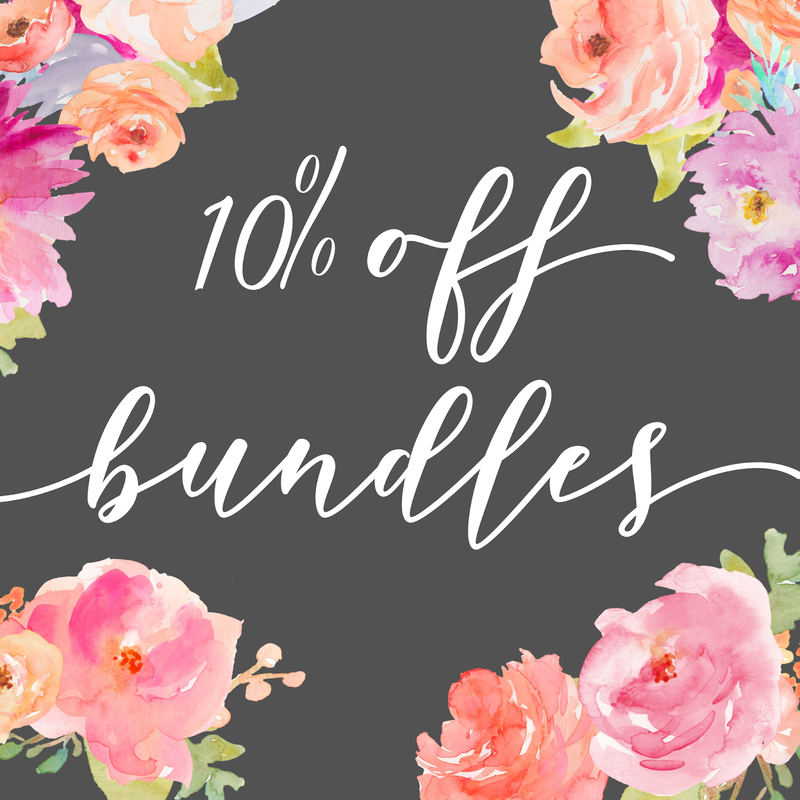 You can also save 10% by taking advantage of bundle savings. Click HERE to see all of the bundles available right now. How about a $25 bonus just for purchasing lovely items from Stampin' Up! Stock up or grab a friend or 2 and all of you order together. 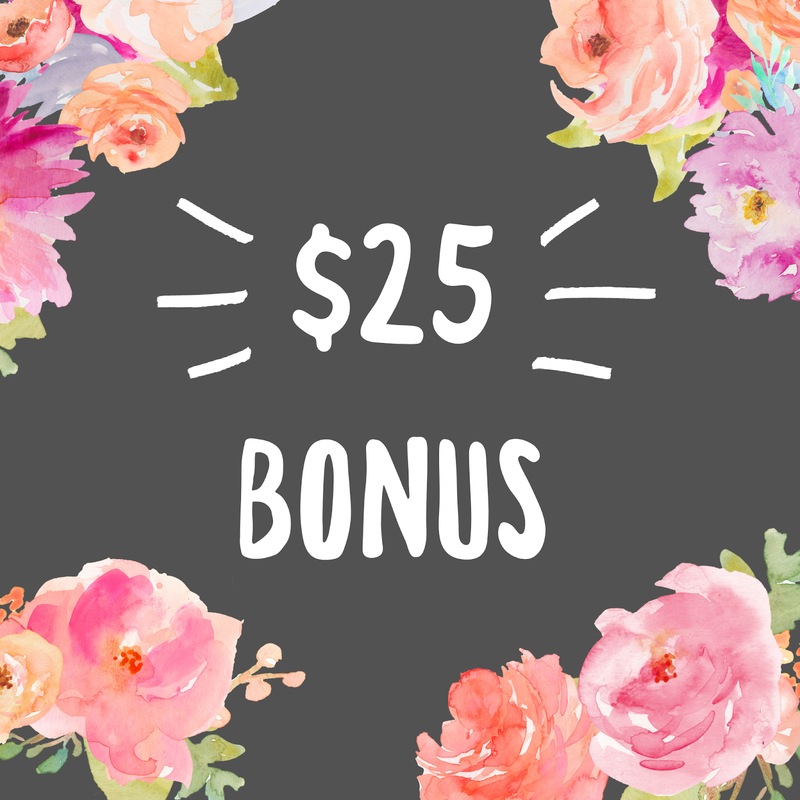 When your order totals $250 or more (before tax & shipping), you earn a $25 product bonus in addition to Stampin' Rewards. Many people join Stampin' Up! just for the discount. 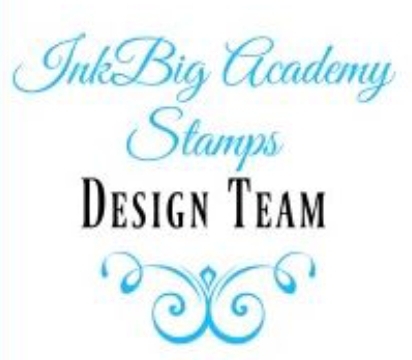 If "starting a business" is not for you, I welcome hobby stampers to my team! If you have been thinking about joining my team, this is THE time to do so, as the deal has never been better. Click HERE to learn more and to sign up. 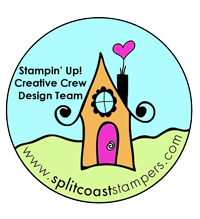 Email me at stampinartfully@gmail.com with any questions.